When I met Prof. Michael Czinkota in 2003, it had been less than 2 years since I had the privilege to establish the Liechtenstein Embassy in Washington. He immediately was very generous in offering to share his knowledge and experience. Since the field of economics is not my expertise, I was immensely grateful for his support in not only raising the profile of the Embassy but also helping me become acquainted with the many nuances and layers of the U.S. economy and its global impact. Since Prof. Czinkota was born and raised in Germany and was partly educated in an Austrian school very close to Liechtenstein, he is familiar with my country, with its history, its economic system as well as the trans-Atlantic cultural differences, therefore able to understand how the U.S. economy is viewed even from the perspective of a small country. Professor Czinkota further broadened his engagement with my country by teaching at the University of Liechtenstein. You may ask what freedom has to do with international marketing. Freedom is about options. If there is no alternative, there is no freedom. A true alternative provides the opportunity to make a decision, to exercise virtue. In the blaze of the klieg lights, it is easy to make the ‘‘right’’ decision. That’s not an exercise in virtue, because real alternatives are effectively removed. The true selection among alternatives takes place in the darkness of night when nobody is looking. The focus and aim of international marketing is on crossing borders. The goal is to provide more than one choice for customers, letting them pick from a selection of options in order to maximize their satisfaction. International marketing does so in all comers of the globe, the glamorous ones as well as in the small and remote ones where the efforts are not seen by others. By operating both in the limelight and also well outside of it, international marketing offers the freedom to exercise virtue both to the seller and the buyer—be it in decisions of supplying or purchasing, pricing or selecting. 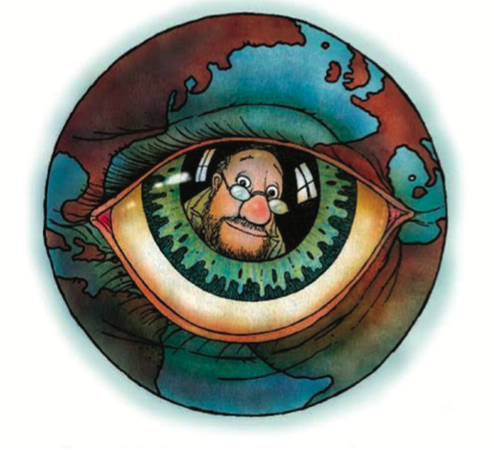 Another key dimension of freedom is not to confine, allowing people to go outside of the box. As a concept, freedom knows no international boundaries. But national borders usually are the box where business and government find their limits. Such borders are a mere point of transition for international marketing. The discipline thrives on understanding of how to successfully cross national borders, on coping with the differences once the crossing is done, and on profitably reconciling any conflicts. As I Was Thinking is a compilation of articles and editorials previously published by Professor Michael Czinkota in news media worldwide. 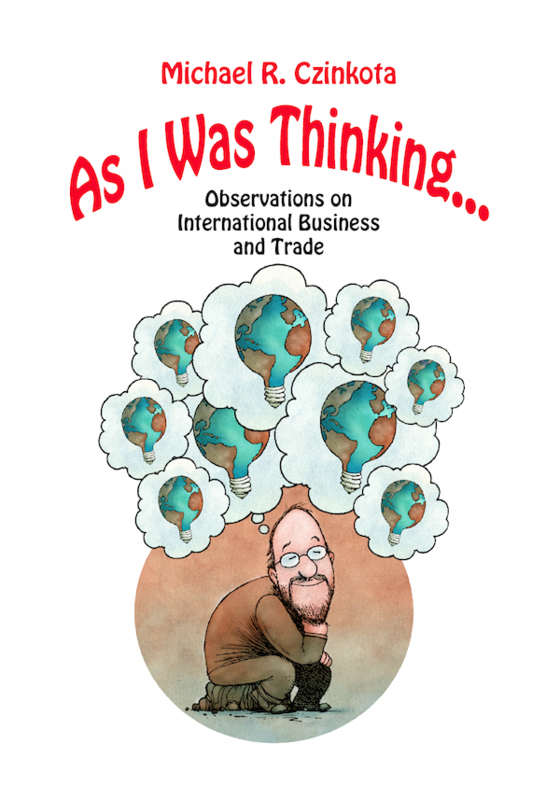 It contains insight into the core issues of international business and trade such as innovation, economics, and conflict. 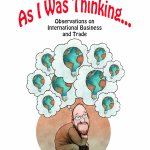 The themes covered in this book reflect how international business has changed over the years. 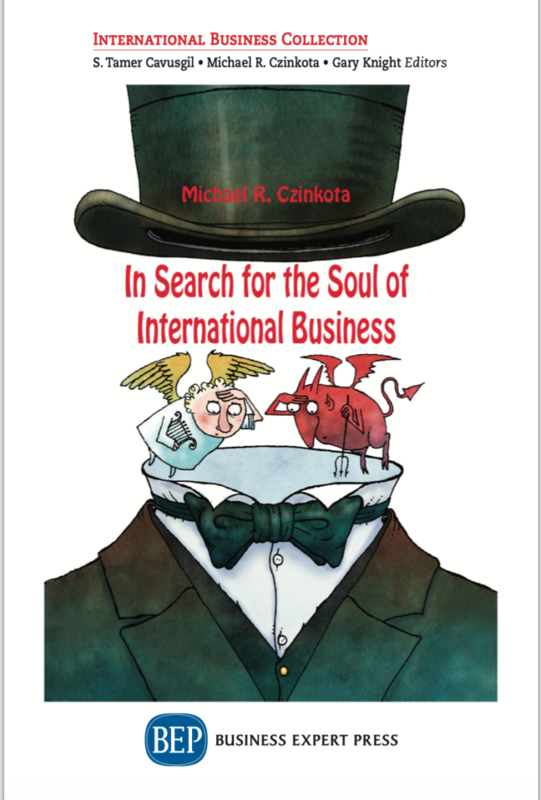 A cartoon developed by Czinkota and award winning cartoonist David Clark accompanies each analysis to further illustrate the environment of international business and investment.